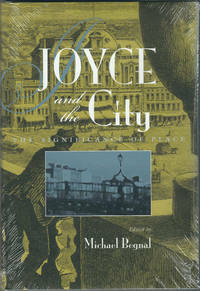 First Edition (preceded only by a limited edition of the Franklin Library). 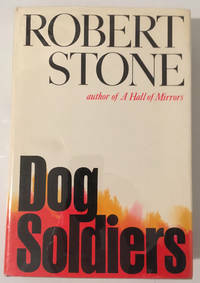 Signed by Robert Stone. New York: Ticknor & Fields (A Houghton Mifflin Company), 1992. Hardcover. Book is Fine, with sharp corners and no visible wear. Text is clean and unmarked. Tight binding. DJ is also Fine, with no tears and no visible wear, in mylar cover. 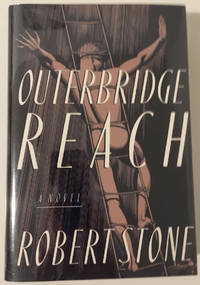 In this towering story about a man pitting himself against the sea, against society, and against himself, Robert Stone again demonstrates that he is "one of the most impressive novelists of his generation" (New York Review of Books). 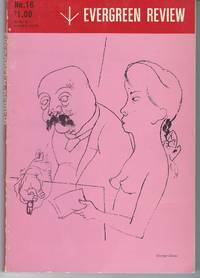 Inviting comparison with the great sea novels of Conrad, Melville, and Hemingway, Outerbridge Reach is also the portrait of two men and the powerful, unforgettable woman they both love - and for whom they are both ready, in their very different ways, to stake everything. 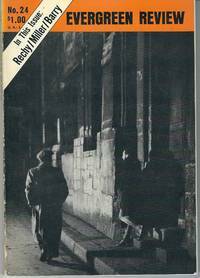 As the San Francisco Chronicle said, "Robert Stone asks questions of our time few writers could imagine and answers them in narratives few readers will ever quite forget."